In our previous post about save animal slogans, we presented slogans that can be used in save animal campaigns. 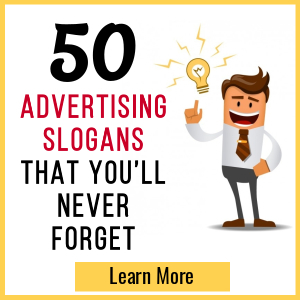 In this post, we are going to share with you 63+ best animal shelter slogans being used by existing animal shelters all around the world. Animals have feelings too and they also need a home to live. There are many animals living in streets in cold and hot conditions, this needs to be controlled. Fortunately many animal shelters are in place where stray, lost, abandoned, mostly dogs and cats, and sometimes sick or wounded are kept and rehabilitated. 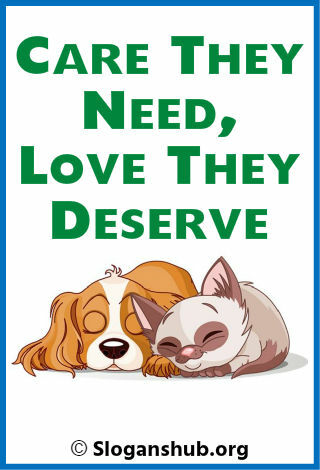 These animal shelters are using catchy slogans to tell the public about their service. 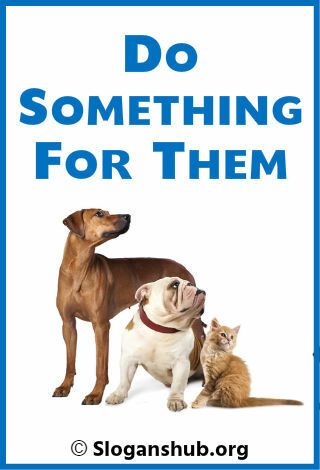 We have gathered a list of animal shelter slogans for you. 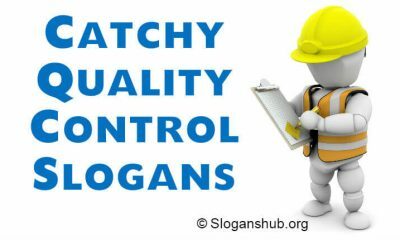 Reading these slogans would help you to understand what type of message they are spreading using their slogans and taglines. Giving Animals a new leash on life! This is the Fun Loving Warm Home They Always Dreamed About! A Paw is What We’re Asking for! 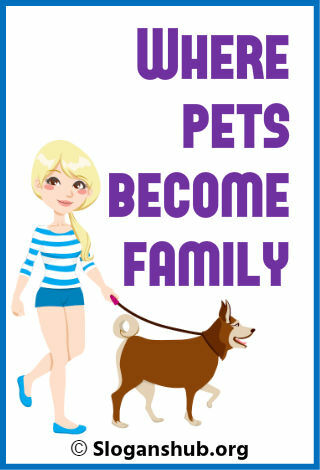 Don’t treat your pet like an animal! 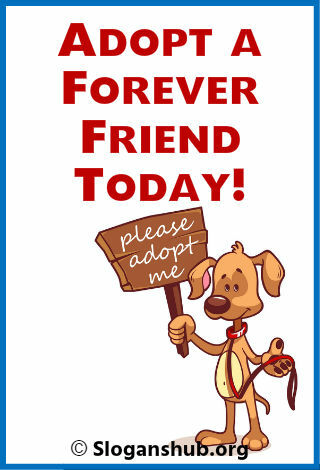 Adopt a Forever Friend today! 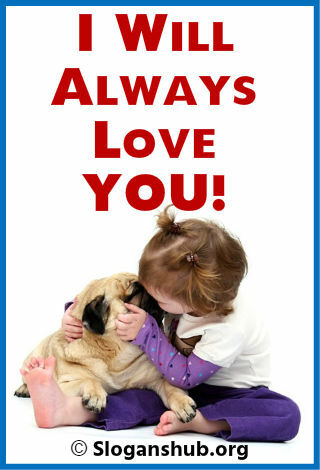 Paws to love an animal! 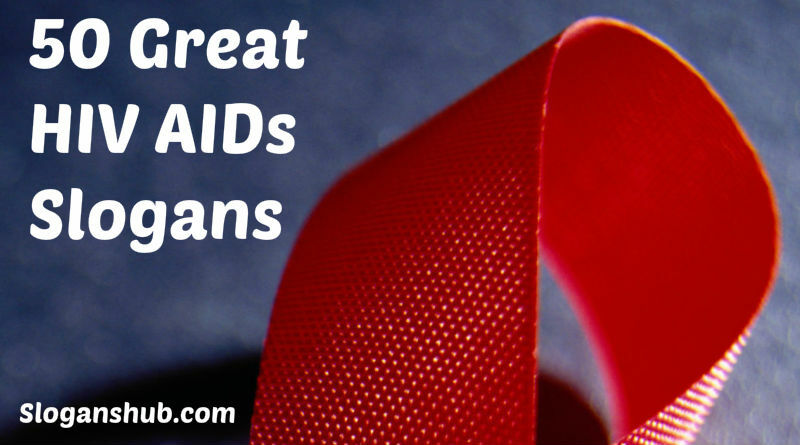 Help keep a roof on their heads!